Remodeling done right....and not done until you say so! Not the cheapest! Not the fastest! According to our clients...Just the Best! Focused on every detail, of every job, every day! What can you expect when you call us? Click here to learn more about all that we do for you! Take a closer look at some of the projects that we have completed. Chances are that we have worked either in, or near, your neighborhood! 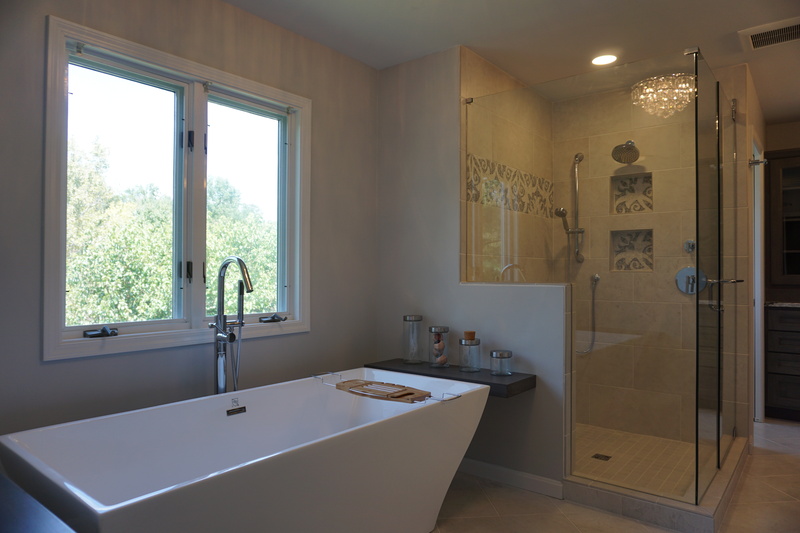 Successful remodeling doesn't happen by accident. It is completely ON PURPOSE! Are you PICKY? DEMANDING? DETAIL ORIENTED? OBSESSED WITH PERFECTION? Then you have come to the right place. At Richardson & Rice we're obsessed with your satisfaction. We won't skimp on materials and workmanship just to have the lowest price. We won't sacrifice quality just to rush on to the next customer. 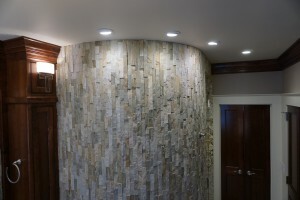 We WILL offer honesty and transparency in an effort to provide Simply The Best remodeling experience you will ever have!